CBD can be used to help with anxiety, chronic pain and insomnia. Cannabidiol, known as CBD, has become a popular food add-in as of late. You can buy CBD-infused coffee, smoothies and more — and thanks to the original creator of Jelly Belly, you can even find CBD-infused jelly beans. Despite selling his rights to Jelly Belly in 1980, its developer, David Klein, has never stopped doing business in the candy arena. 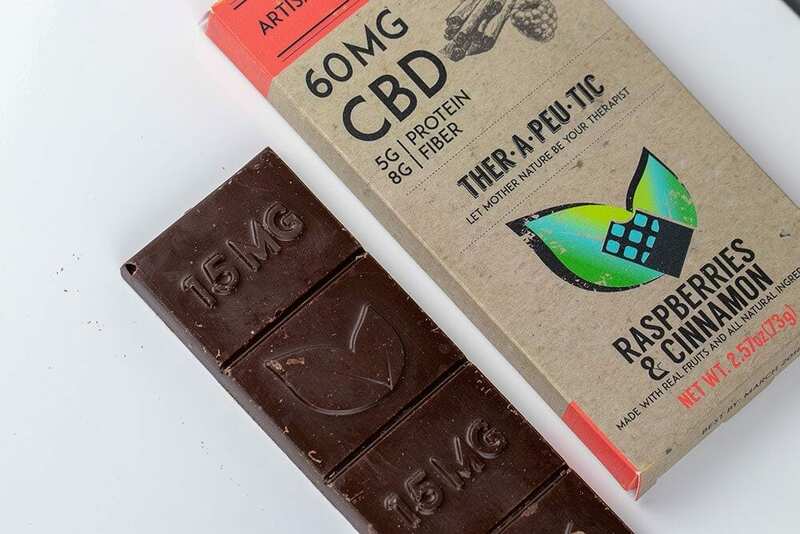 And CBD-infused jelly beans are the latest items he has put out on the market in the form of the all-new Spectrum Confections brand. When he couldn’t find any others out there, he decided to make some of his own. 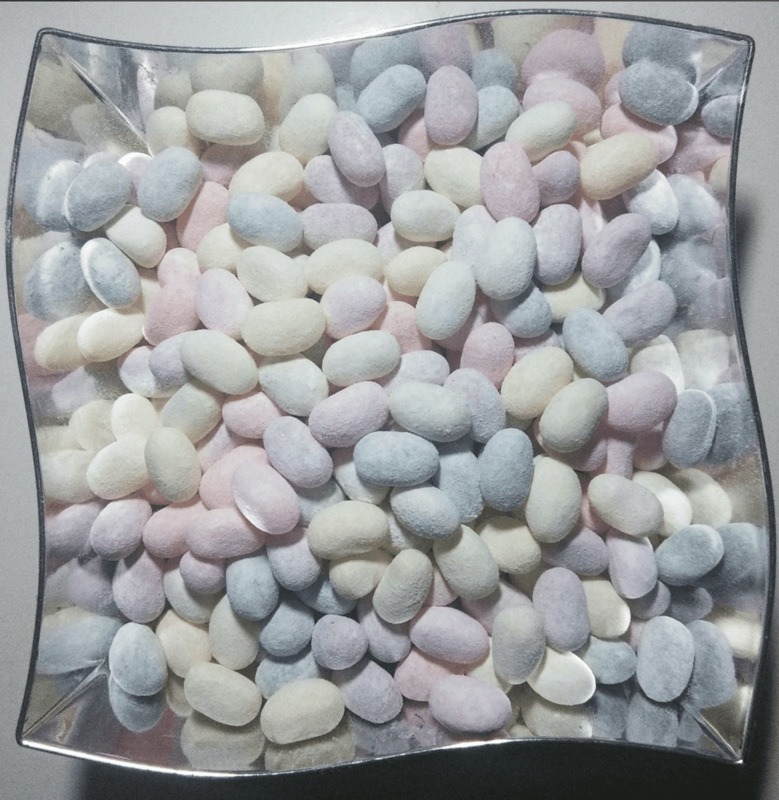 The jelly beans come in a variety of flavors, with sour and sugar-free options. Each jelly bean contains a 10-milliliter dose of CBD. There are 38 different flavors, including mango, pina colada and strawberry cheesecake. Yum! There’s no THC in these jelly beans, which is the component in marijuana that can cause a high. Instead, CBD can be used to help with anxiety, chronic pain and insomnia, according to Harvard Health Publishing. 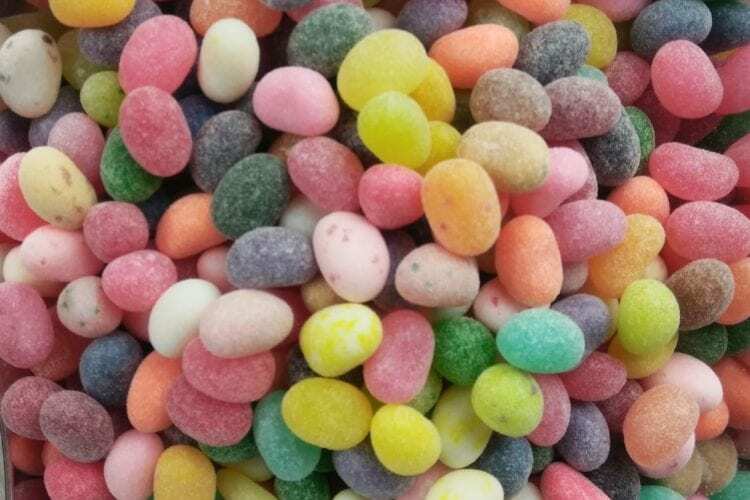 Klein’s Spectrum Confections has an online store where you can shop the CBD-infused jelly beans in bulk. If they’re out of stock, the website states you can use the contact form to contact the shop and make specific requests, however. There don’t seem to be any other jelly bean products with CBD readily available through any other brands, either. So, the Jelly Belly creator is really onto something there! These jelly beans may not yet be widely available, but that doesn’t mean you have to miss out on the CBD-infused candy-eating. 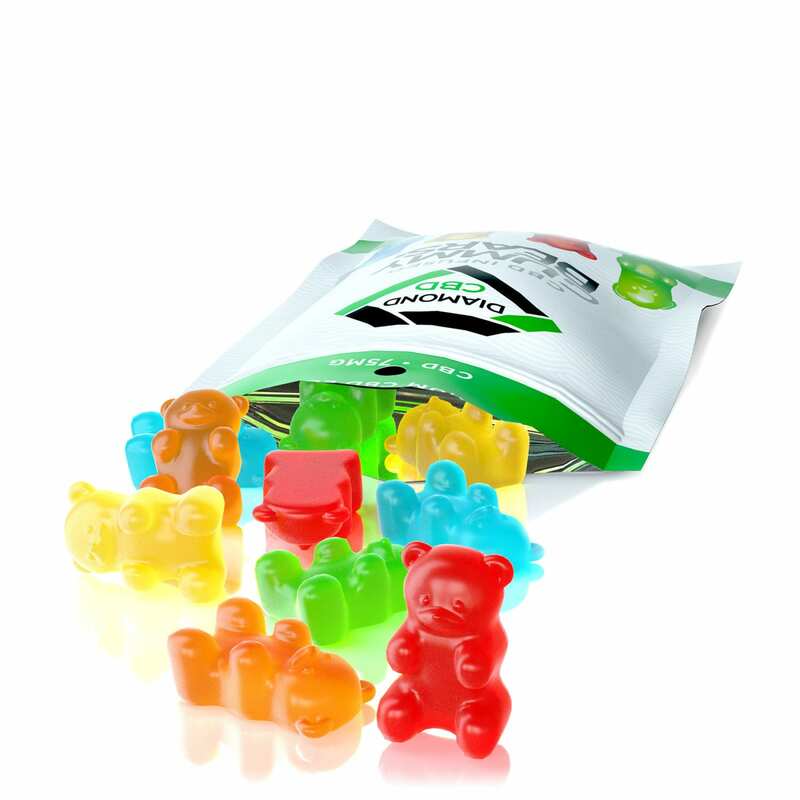 For instance, you can find gummy bears, hard candy and chocolate containing CBD online. What do you think of CBD jelly beans? 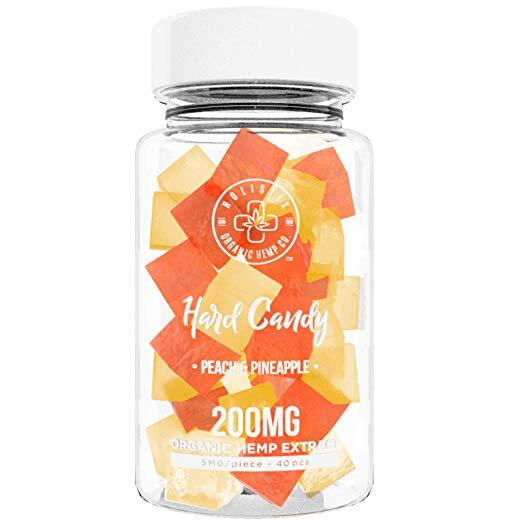 Will you be taking part in the CBD candy craze?